Roadhouse Interactive is an end-to-end producer, developer and operator of games for mobile and tablet. Based in Vancouver, BC, our experienced team has collectively delivered or played key roles on some of the most well-known and successful game franchises of all time. Roadhouse was founded by James Hursthouse, Ian Verchere and Tarrnie Williams in December of 2009. We started with Family Guy Online, a browser-based “MMLOL.” The Open Beta never crashed, and we deployed new content weekly, updated the website and operated the game successfully until sunset in January 2013. With MechWarrior Tactics currently in Closed Beta, our attention is turned to browser, mobile and tablet. Roadhouse currently has a slate of original and third-party games in development. Our teams are flexible and our capacity scalable. 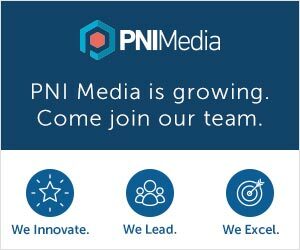 We are always looking for great people and partners to work with.